The end of Hamilton as we know it has come. 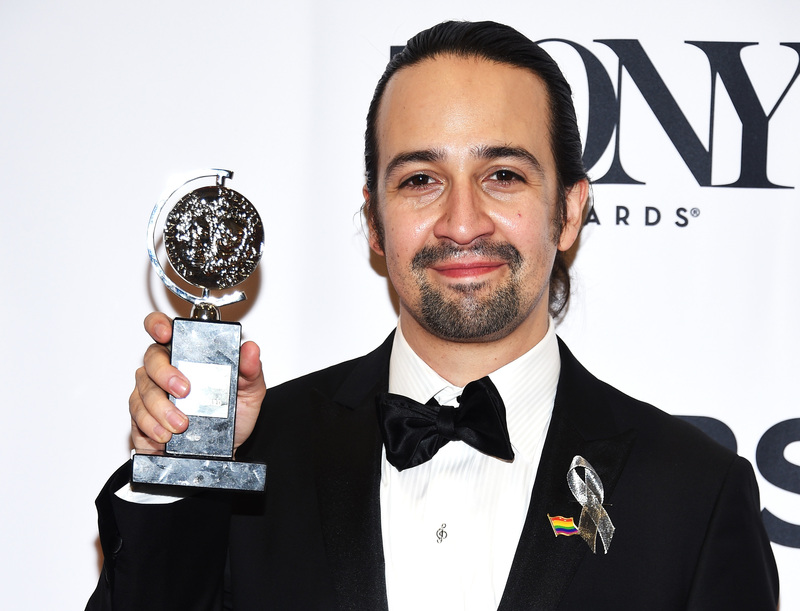 Lin-Manuel Miranda ended his final performance in the multiple Tony-award winning musical with a symbolic chop of his long locks, shocking the nation. For many fans, the haircut, deemed the #Hamilcut, was enough by itself to signify the winds of change, but Miranda leaving his now iconic role of Alexander Hamilton to Javier Muñoz leaves us lost and confused. What is Miranda going to do next, after Hamilton ? Where will he go? Will we see him again? This shouldn't be surprising for someone as close to an EGOT as Miranda (he's just in need of an Oscar) but the artist has a stacked schedule. Interestingly enough, his new forays into the world of entertainment are in film. Miranda will star alongside Emily Blunt in the Mary Poppins sequel as a lamplighter named Jim, and he also composed music for Disney's new animated film about a Pacific islander princess, Moana. He is also planning to help turn his other musical, In The Heights, into a movie, according to Associated Press. All these actions make me think that it won't be long until Miranda gets the Oscar he needs to finish his EGOT. But Miranda isn't going to spend the next few years hidden away from the rest of the world on a move set or locked in his room to compose a new hit song. The singer recently collaborated on with Jennifer Lopez on a new song called “Love Make the World Go Round," and has been busy promoting the tune. This song not only serves as a fun dance-y beat, but all proceeds from the United States download sale of the song through Oct. 5 will go to the Hispanic Federation for the Somos Orlando Fund, which was created to aid those affected by the June 12 mass shooting at Orlando’s Pulse nightclub. J.Lo and Miranda will perform the song on July 11 on The Today Show. And, who knows, Miranda might just come back to play Hamilton again. The actor has been upfront about saying that he would definitely take on Hamilton again as the lead role. In an interview with Associated Press, he said, "I have written this insane part that I can't seem to get tired of, that is new every night... I think this is a role I will be going back to again and again." It's exciting to know that years from now, fans still might have a chance to see Miranda in the role of his lifetime. When one is as on fire, on point, and dare I say lit as Miranda, it's good to keep burning bright. It's going to be exciting to see what he does next. I'm personally looking forward to all the heartfelt interviews and inevitable impromptu dances to come. Bring it on Miranda, because I'm ready for you to wow us again and again.